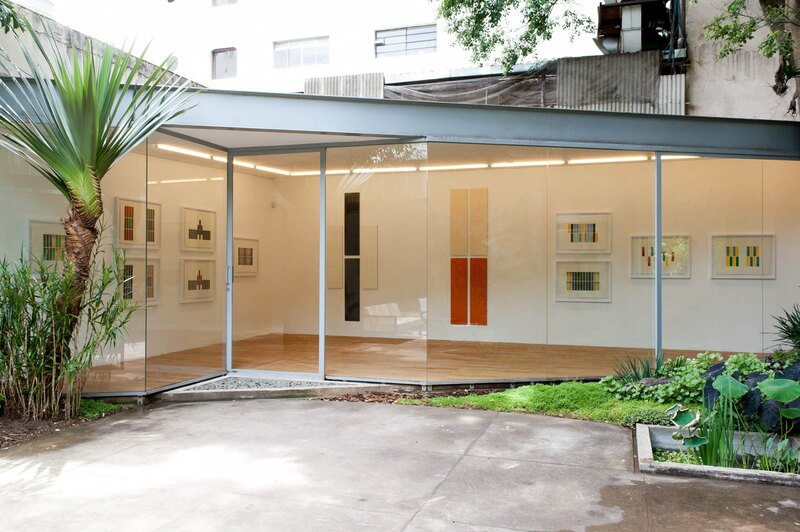 Mendes Wood DM is pleased to announce the first exhibition of minimalist paintings by Don Dudley in South America. The exhibition Don Dudley is curated by Simon Watson and will be on view from November 19 through to the end of the year. Don Dudley was born in Los Angeles, California in 1930 and exhibited widely throughout the United States and Europe in the first part of his career. He had solo shows at the PS1 Contemporary Art Center (1982) and the New Museum of Contemporary Art (1984). Group shows included New American Painting at the Whitney Museum of American Art (1974); Corners at Vera List Art Center at MIT, Boston (1979); and Activated Walls at the Queens Museum of Art (1984). 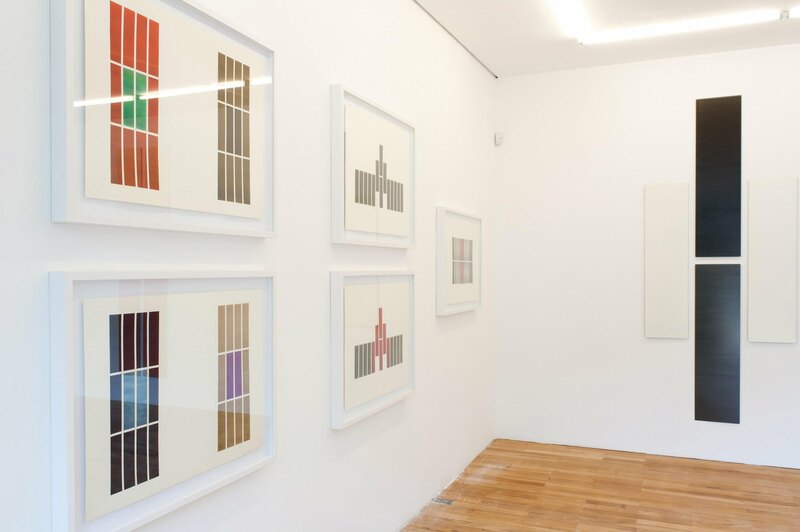 Now 80 and living in New York City, Dudley's minimalism remains relevant for its striking optical effects and its unfinished exploration of object, surface, and color. 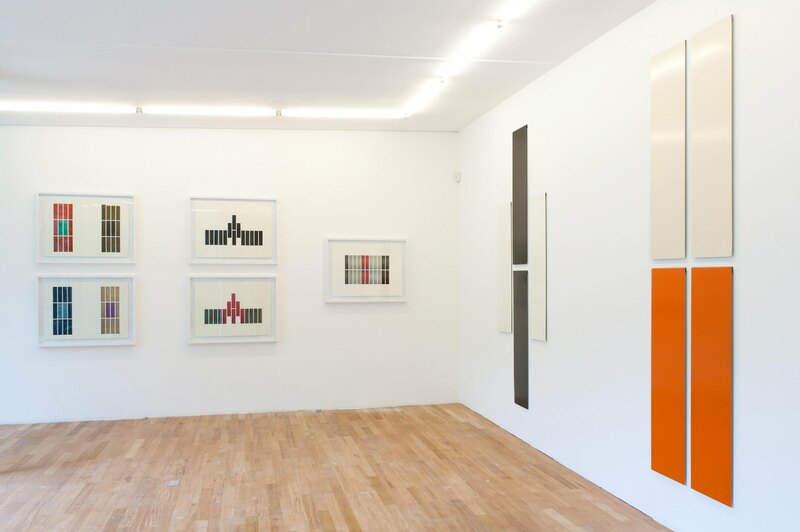 For the artist’s exhibition at Mendes Wood, curator Simon Watson has selected a group of monochromatic modular aluminum panel paintings and related watercolors, dating from 1966 to 1974. 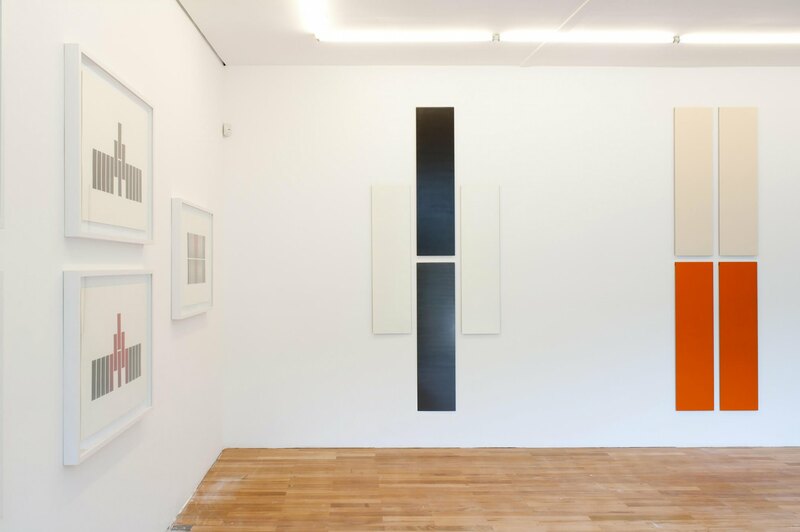 The aluminum modules were first shown with John Doyle/Farideh Cadot Gallery in Paris. These sets of flat aluminum rectangles, building blocks of minimalist industrial material, are able to be re-configured to call forth the yet unfinished artistic process. 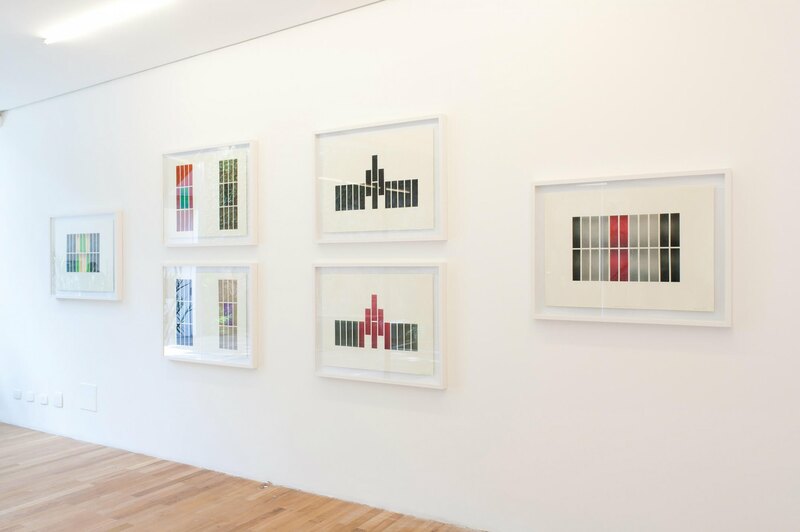 Dudley’s work represents a historical dialogue between the minimal practices of the East and West Coasts in the 60's and 70's in the United States and simultaneously speaks to a new generation of globally-connected artists who are re-examining perfectionist surfaces and minimalist practices. 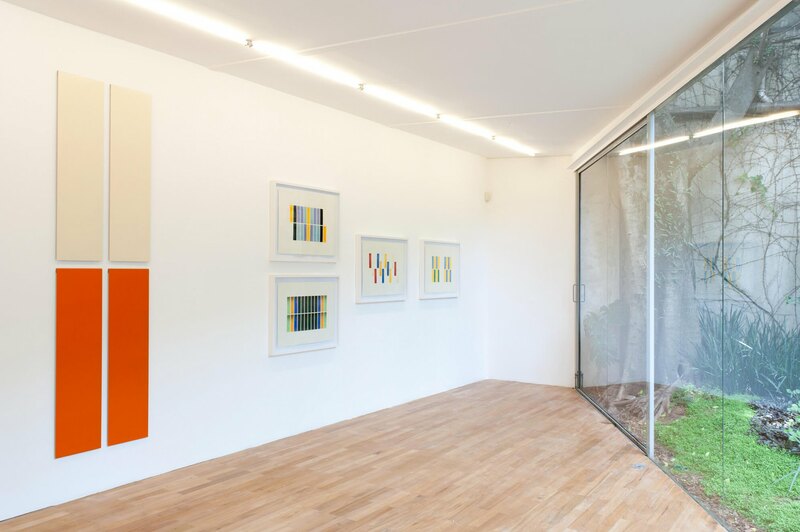 Simon Watson is an independent curator and art advisor based in New York and São Paulo. In addition to having organized more than 200 exhibitions in the United States over the past thirty years, Watson has curated and written about numerous Brazilian artists including Lucas Arruda, Assume Vivid Astro Focus, Jarbas Lopes, Os Gemeos, Nunca, Valeska Soares, and Tunga.